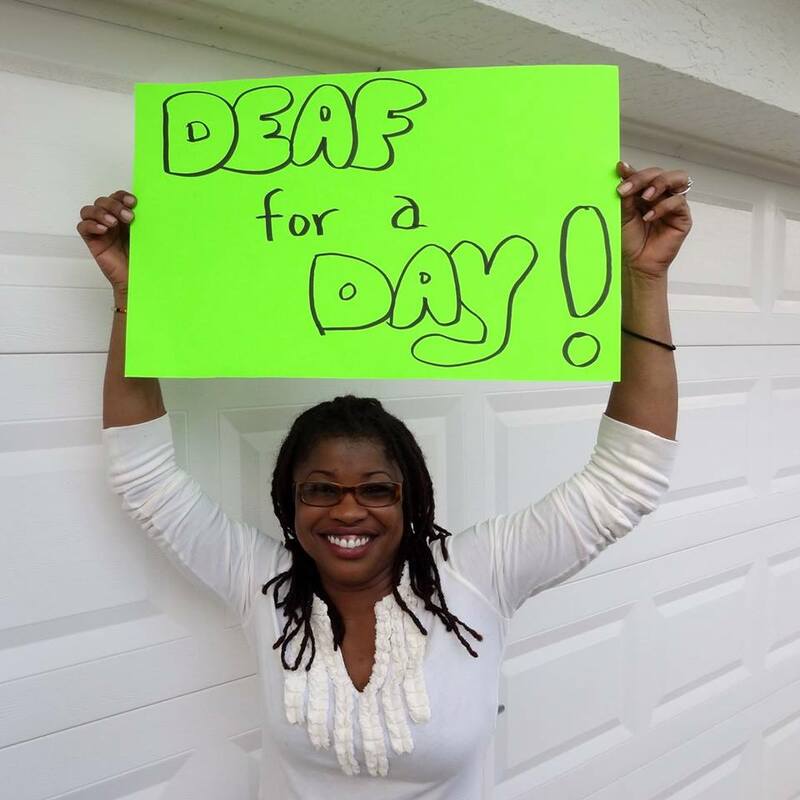 TAKE THE “DEAF FOR A DAY” 2015 CHALLENGE!! | Jamaica Deaf Education Project, Inc. This entry was posted in Deaf Awareness, Fundraising, Photos, Videos and tagged American Sign Language, campaign, Deaf Culture, Jamaica, photography, Volunteering, YouTube. Bookmark the permalink.